Please complete a separate booking form for each dog. How many Catergories is your Dog entering into? 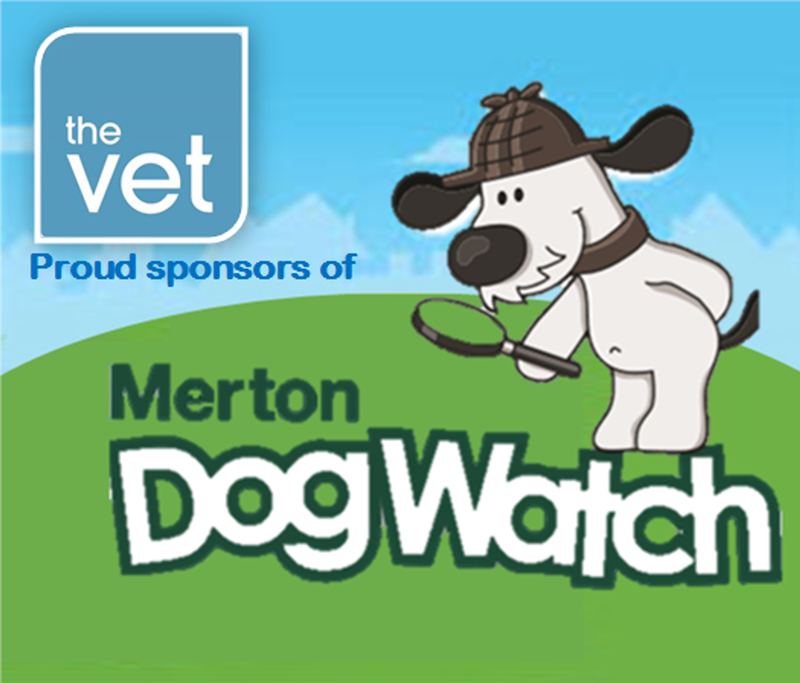 Thank you for entering the Fun Dog Show at Merton Dog Watch. We will get back to you with 24 hours and confirm your booking. Good Luck.